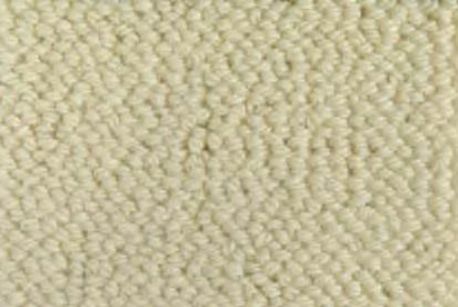 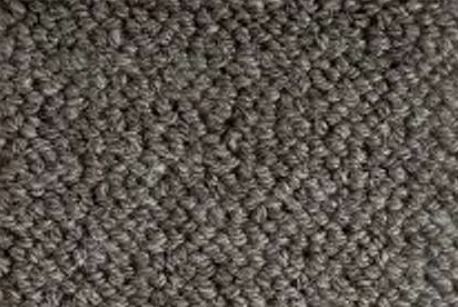 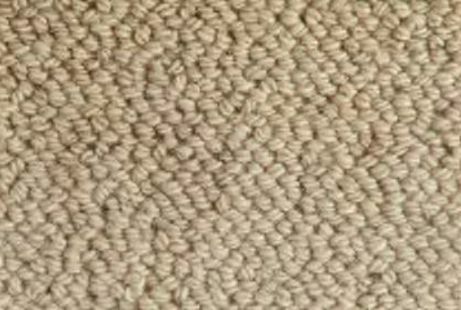 Exquisite 35 oz New Zealand wool in a medium loop berber. 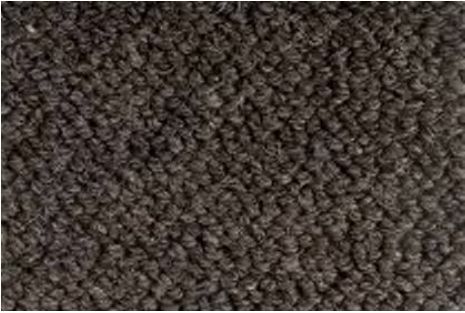 Perfect for bedrooms or residential installations. 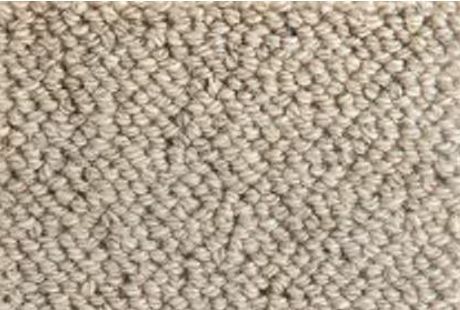 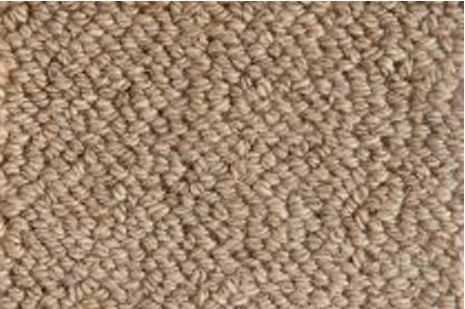 *Designer tip: Carpet will appear 10% lighter when in a large quantity.